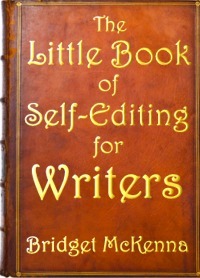 Over at bridgetmckenna.com, the new installment of the self-editing series has gone live. Here’s a peek. 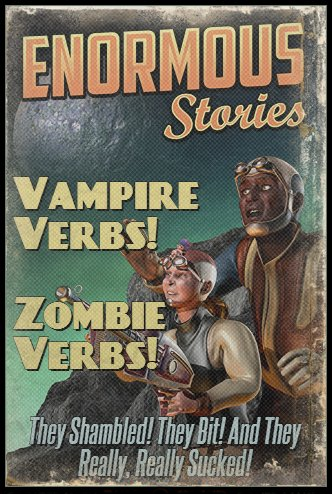 This article is brought to you by The Little book of Self-Editing for Writers, available at Amazon, AmazonUK, B&N, and Kobo for the paltry sum of $2.99. There’s a reason many writers don’t show their first drafts to anyone but trusted friends–our first-draft errors can be downright embarrassing. And perhaps nothing is more capable of producing unintended giggles than a dangling modifier. Heck, even the name is giggle-worthy. 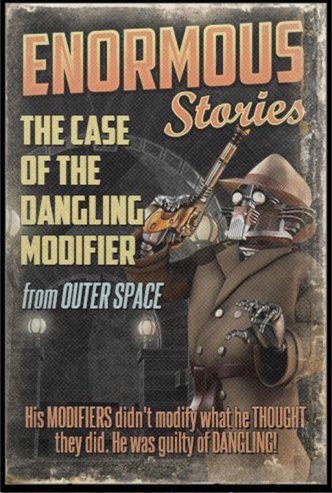 So how and where do modifiers dangle?